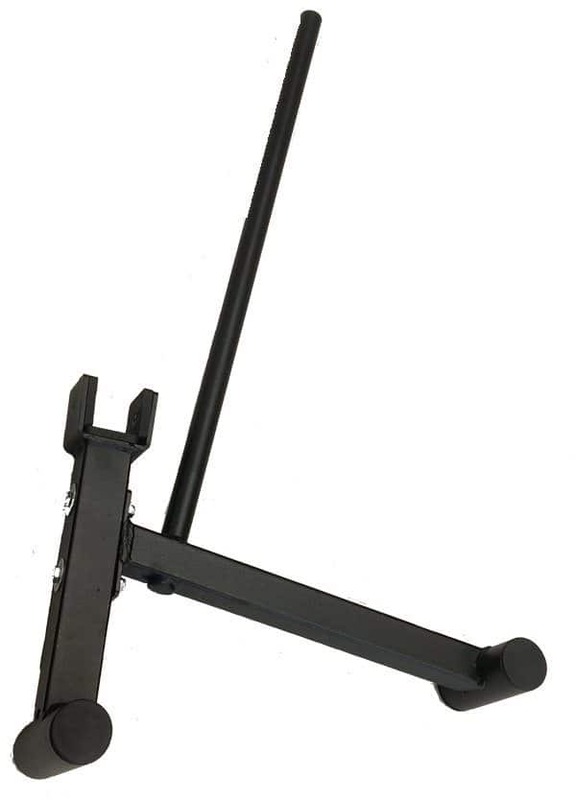 Make deadlift day a breeze with this practical Deadlift Jack. Make deadlift day a breeze with this practical and compact Deadlift Jack. Loading and unloading a bar on deadlift day can feel like a workout in it’s own right on some programs. So save your energy for your PR with this awesome deadlift jack.